Our client just sent us a photo of how our design looks like once finished and assembled. We think it looks awesome. 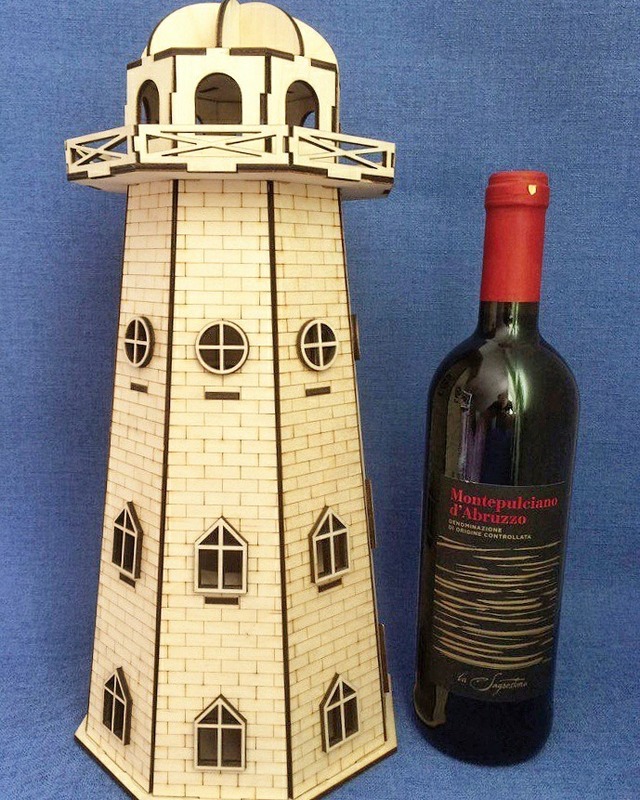 What should be our next wine bottle holder design? Maybe Eifel tower?? Let us know what you think!